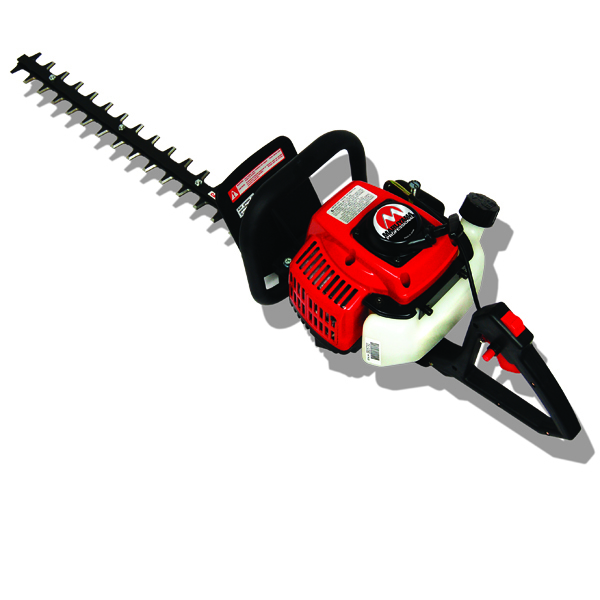 D & C Small Engine offers a variety of Maruyama hedge trimmers. 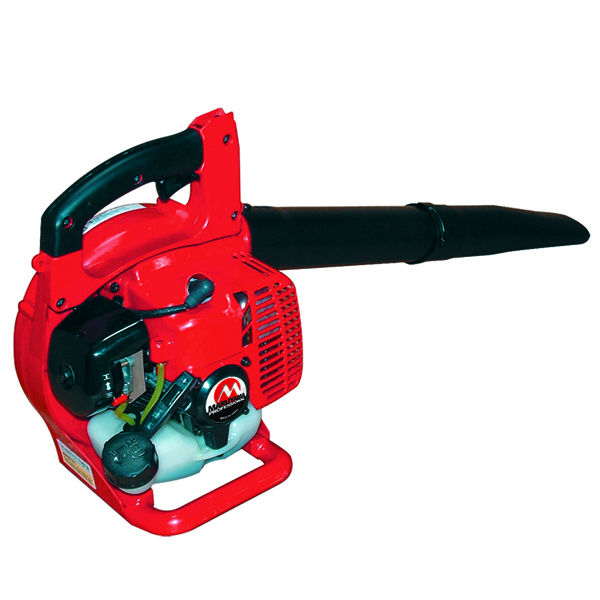 D & C Small Engine carries a variety of Maruyama blowers. 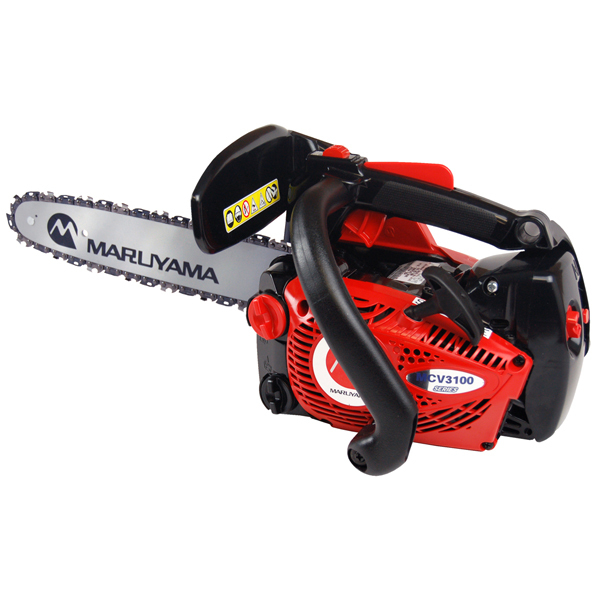 D & C Small Engine offers a variety of Maruyama chainsaws and pruners. D & C Small Engine offers a variety of Maruyama professional grade, dedicated power equipment. D & C Small Engine offers a variety of Maruyama trimmers and brush cutters. D & C Small Engine carries the Maruyama Multi-Cutter system, known for its ability to transform from trimmer to edger to hedgetrimmer. "High Power. High Performance. Genuine." D & C Small Engine carries a variety of Maruyama two-stroke technology engines. Each model boasts quick, high-torque power and long-term reliability. D & C Small Engine offers a variety of Maruyama products designed for use in chemical application.